Still working on updated listings for some of our earlier releases to include more information, reviews, and MP3 sample clips. 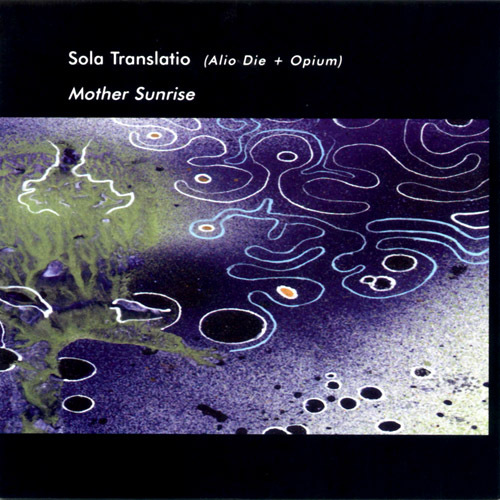 The latest comes from Mother Sunrise by Sola Translatio, the collaborative project of Alio Die and Opium, released on Hypnos in 2001. You can now find additional information as well as a full set of MP3 sample clips, both on the CD’s listing on the main Hypnos web site and the Hypnos Online Store. Yet another updated listing for one of our earlier Hypnos releases — now includes more information, reviews, and MP3 sample clips. 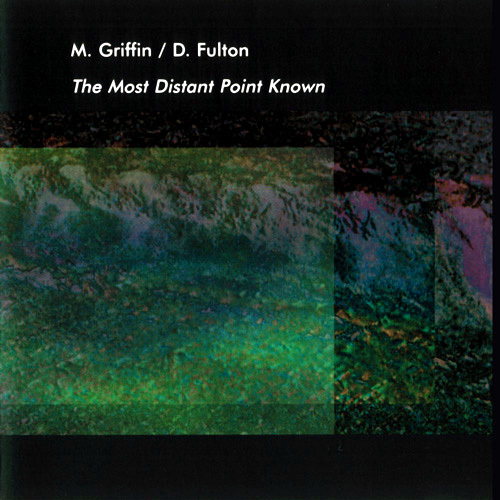 The latest comes from The Most Distant Point Known released on Hypnos in 2000, a collaborative project of Hypnos founder Mike Griffin, and Dweller at the Threshold founder Dave Fulton. You can now find additional information as well as a full set of MP3 sample clips, both on the CD’s listing on the main Hypnos web site and the Hypnos Online Store. Just a quick update on our next CD release, The Deception of Reality by Numina. The cover artwork is finalized and we’re just fine-tuning the liner notes and making the final tweaks to the master. We should be sending this project into production next week, which would mean a release date in the first half of July. I’ll narrow that down as we come closer. This is going to be a great one — can’t wait for everyone to hear it! 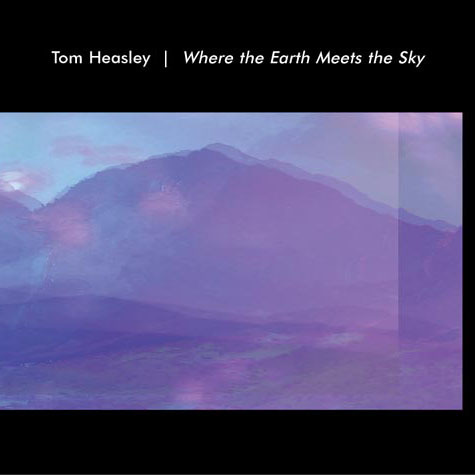 The latest update is for Tom Heasley’s Where the Earth Meets the Sky, his debut CD on H ypnos. You can now find additional information as well as a full set of MP3 sample clips, both on the CD’s listing on the main Hypnos web site and the Hypnos Online Store. 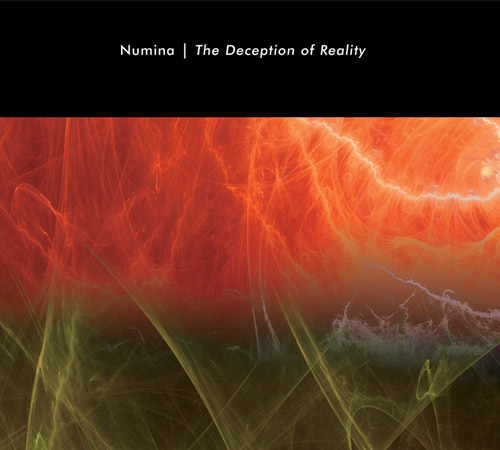 Numina – Deception of Reality CD cover. This is slightly revised from the working version I posted previously. More news about this upcoming CD release soon!